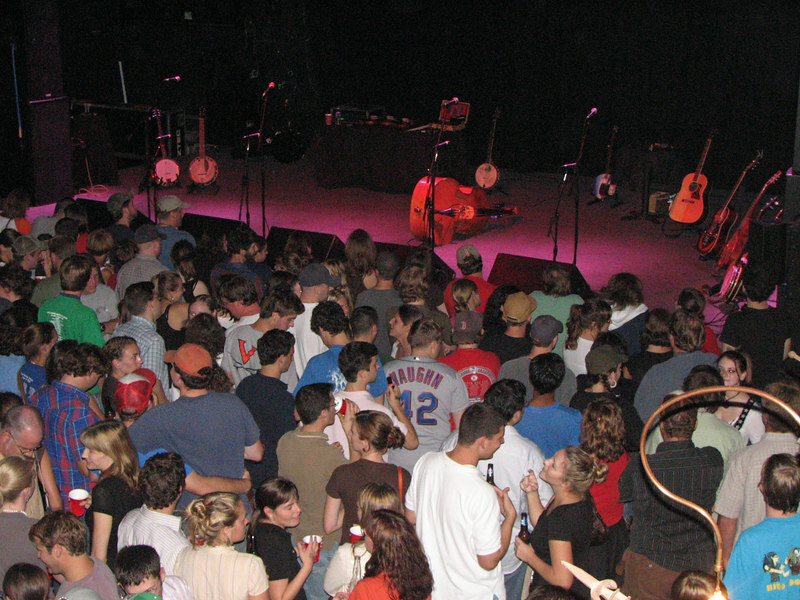 OCMS played a fantastic show for a packed 9:30 Club on 04Oct06. These pics are only so-so because they were taken from the upper level and I dialed up the ISO due to low light. Unfortunately, no video was allowed.